Oskar Schell lives in a magical, complicated, twisty world. In the Oscar-nominated film Extremely Loud and Incredibly Close, this nine-year-old narrator is quick to share his likes and dislikes. Although he loves making jewelry and origami, playing his tambourine and studying astronomy, he hates public transportation, bridges and meat. Oskar's enchanting New York City bedroom isn't necessarily a fantasy kids' room, but its imagination immediately strikes the viewer. It's clear that Oskar's room is his refuge — which is how every child should feel about their own, special space. 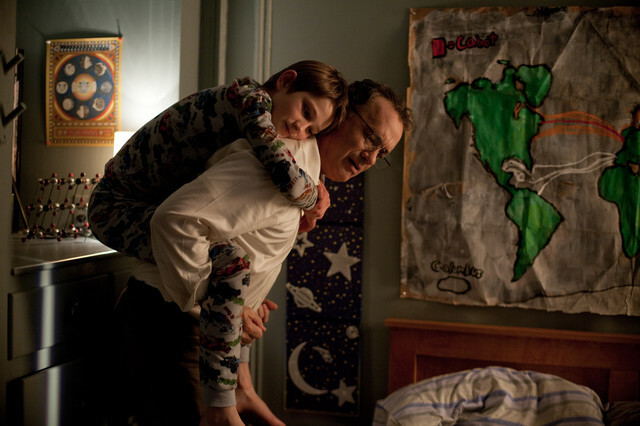 Movie set: Oskar has a lot of diverse interests, and his room is a wonderful display of his passions. As soon as you see it, you get a sense of who he is. Star charts and hand-drawn maps cover the walls. Models, minishrines, photos and toys litter his desk and shelves. Get the look: A child's bedroom is where their personality should shine. Try adding personal style with wallpaper or a fun paint color to start. 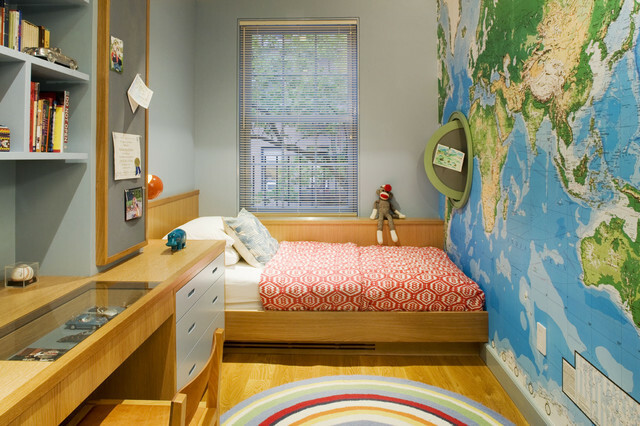 Map wallpaper is a playful and timeless addition to any child's room. If you're up for it, let your child mark where he or she has been with thumbtacks or stickers for a more personalized touch. 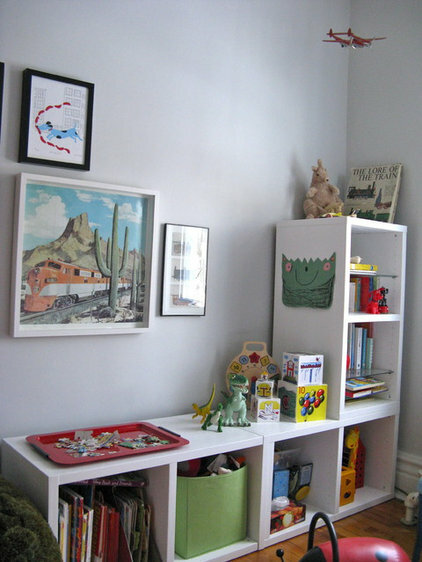 Built-in shelves are great display cases for trophies, art projects or favorite collections. They're also simple storage and display solutions that will continue to work for your child for years to come. Get the look: Pick a theme, but keep it simple. Oskar is a self-described amateur astronomer, so a room like this definitely would be his cup of tea. If your child is really into a certain activity right now, let them go for it in their room. Themed rooms can be a little daunting, since inevitably they're going to have to be changed as your child grows. But you can still keep a theme low key. 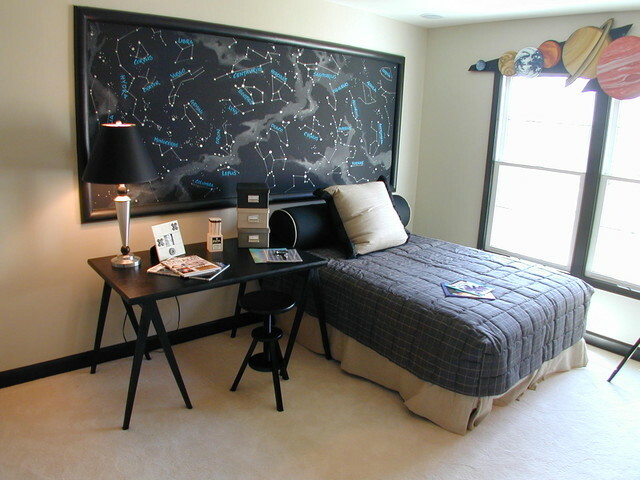 This room does a great job — a hand-painted star chart, planets above the window and a telescope in the corner are all it took to turn this into a dream room. 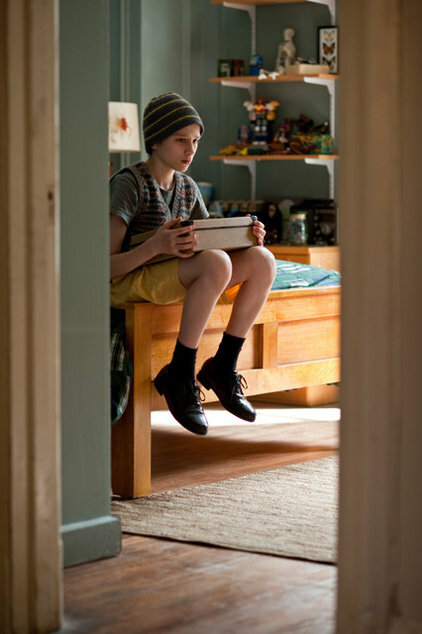 Movie set: Each item in Oskar's room is a cherished treasure on display. Whether it's his secret shrine to his father, photos, origami, toy models or his beloved tambourine, he keeps everything organized and safely secured in its own special place. Get the look: Creative storage solutions will help keep toys and treasures organized. If your child is a pack rat like Oskar, try coming up with simple ways that encourage organization. 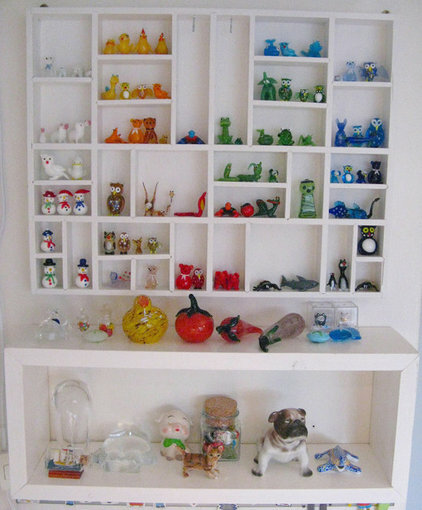 When divided up into smaller sections, it's less likely that a wall display shelf will become a cluttered mess. A set of small bins, a dresser with minidrawers or drawer dividers, or cabinets with multiple shelves all have smaller spots that can all help cut down the clutter and keep things neat and clean. Get the look: Flat surfaces can help keep favorite items on hand. Even though some items should be safely tucked away, allow your child to display the cream of the crop. Flat surfaces keep favorite items in a convenient place for playtime. Trays are a great tool here too — use a few colorful ones to hold unfinished puzzles, small pieces of models or a Lego sculpture. Get the look: Don't forget the walls. Even if you're not a fan of posters on your beautifully painted walls (my mom certainly wasn't), there are plenty of clever ways to let your children personalize the wall space in their rooms. 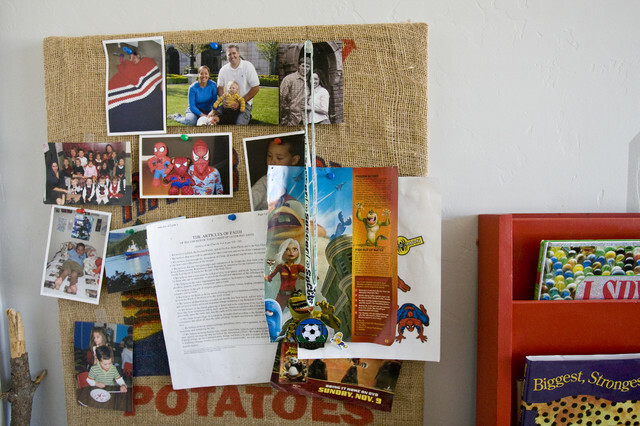 Bulletin boards are an easy solution — in fact, Oskar has several in his room in the film. They're the perfect place to pin up photos, old ticket stubs — or, if your child is like Oskar, the latest origami attempt. 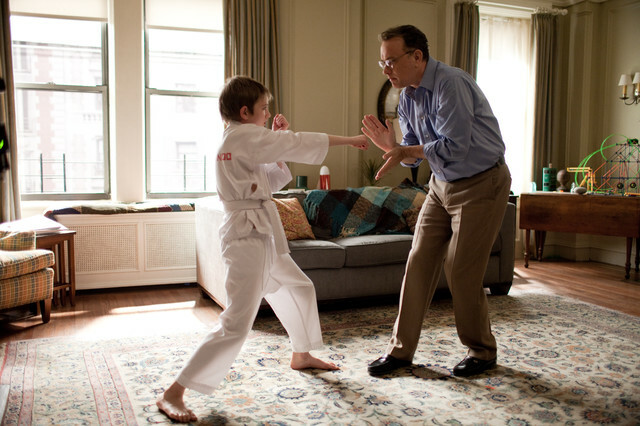 Movie set: Oskar is a complex kid, to say the least. He's shy in some ways and outgoing in others. But when it comes down to it, he's just a kid, and every kid needs some space to play around in and get a little messy. Get the look: Make room for playtime. Let your child enjoy being a child while there's time. Lots of carpet space and big tabletops are great places for kids to spread all of their toys out and get a little messy. Set up a craft table for finger painting and other projects. Or if your child is more into trains or cars, make a special spot to set up tracks. Get the look: Is your child into music? If his or her interests go beyond the tambourine, you might consider setting up a special practice spot. 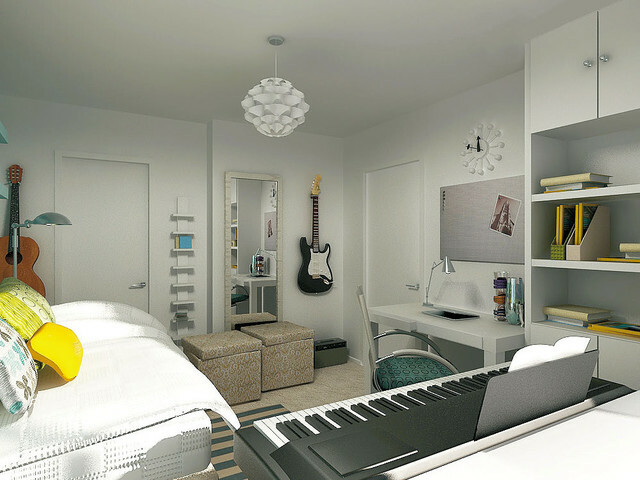 Of course, electronic instruments with headphones or installing a little extra soundproofing could be worth your while too.